Family Trip to Costa Rica? … Ten experiences to live with the kids! 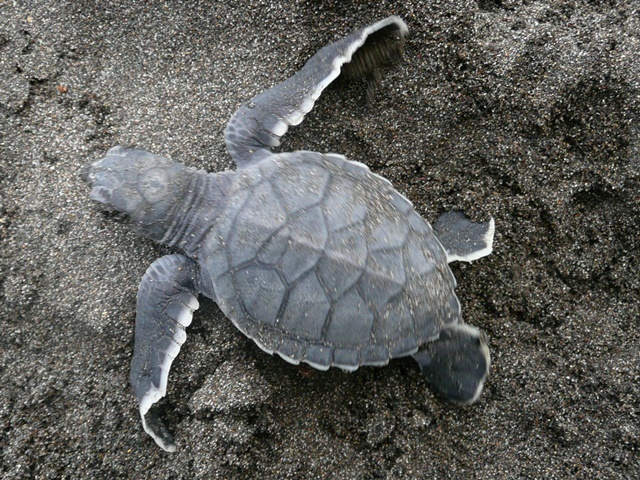 A Family Trip to Costa Rica is fun, learning, and unforgettable… But it should also be safe, relaxing and comfortable. For us at Camino Travel the fun of the kids is as important as the relaxation of the parents. So! Find here ten great experiences to live at a family trip, and contact us to tell you how to desing a perfect trip for your family, containing these or even greater experiences! 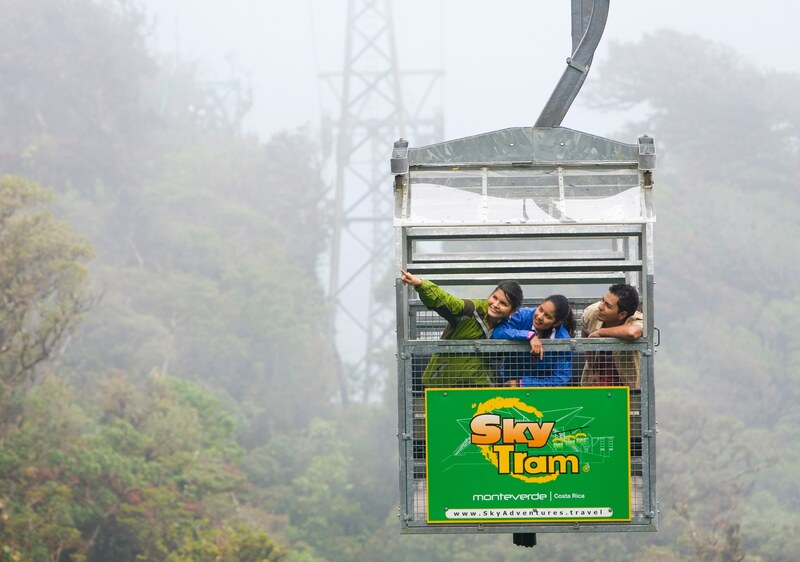 Rainforest aerial trams are probably the best way to see the canopy of the jungle. They are slow, usually come with a naturalist guide that will point out things for you and they are, undoubtely and adventure. Some of them last up to an hour, however usually is less than that and for children is a great experience to live and share. This is the kids ultimate adventure! 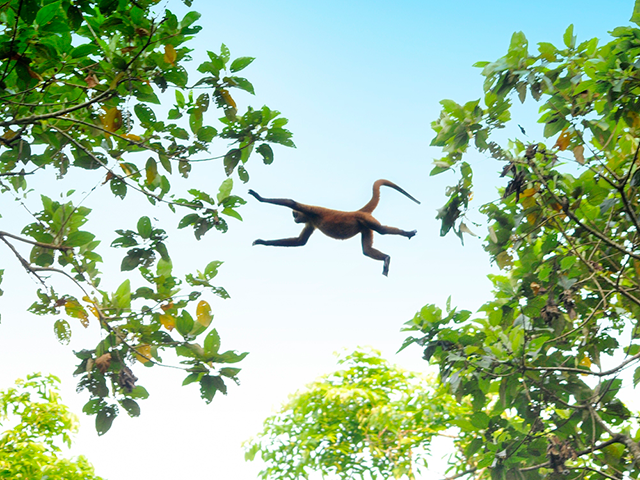 Flying through the jungle like a bird, seeing the forest from its tops on a platform above on a tree… Wow! They are safe and they are fun, and some of them offer harnesses that can fit a toddler (Who’s taken with a guide of course!). If your kids are older than eight or ten (Depends on their size and weight) this great fun and worth the time and money! 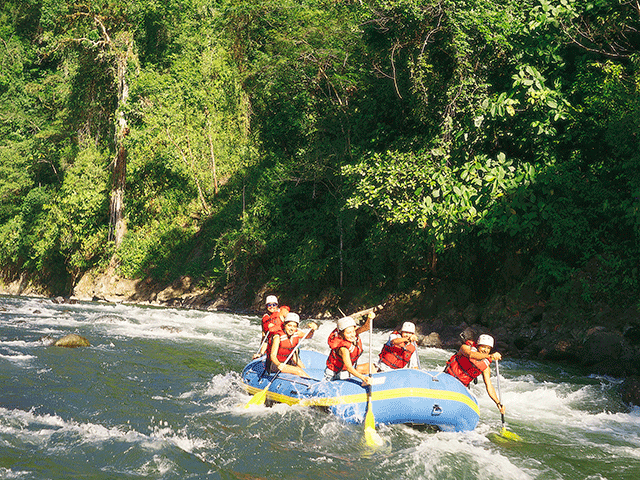 Usually rafting is done in very picturesque rivers surrounded by virgin rainforests. Hard to miss! Monekys and sloths are pretty common sights in some of the routes and places in Costa Rica. However tehre are some areas (Tortuguero, Manuel Antonio or Corcovado) where wildlife is there for you, very close, still wild and free… But very close to see and awe! Costa Rica has over 100 volcanoes and within these there are six active ones. 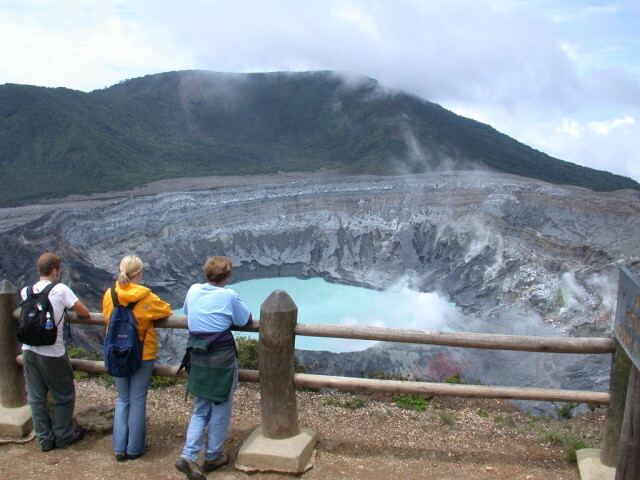 A visit to a volcano in Costa Rica is compulsory, Poas or Irazu (Very close to the central Valley), Arenal (A true adventures area) or Rincón are some of the most prepared for visitors. Turrialba Volcano is the msot active and there are wonderful hotels near by. However eruptions are sporadic and not certain… But! Turrialba area is filled with all sorts of adventures! Canyoning, mountain bike, rafting and canopy tours are some of the acivities of this unknown but gorgeous area. A must! They are in the adventure movies, they are the ultimate symbol of the jungle. Walking on them, up on the canopy feels like an adventure and there are some complex with six, seven or even more long high bridges! Go for those! No doubt! Who doesn’t like chocolate? However to see the origins of chocolate, taste it through the process of the making, see it, smell it, and taste all of its stages is an absolute must for any kid… never mind the age! Mysterious,almost magical… The rainforest at night is pitch black and the feeling of being there in an extremely busy and noisy silence is unbelievable. The frogs, the insects, the night birds make you think and realize how the indigenous lived for thousands of years in this magnificent realms. Depending on where you are going, and especially depending on when you are coming this is a great experience for children, tennes, and adults! Be prepared to walk at night, bring dark clothes, and be as silent as you can be…. or… walk by the beach… and get the gift of the new lives! The experience is quite unique! 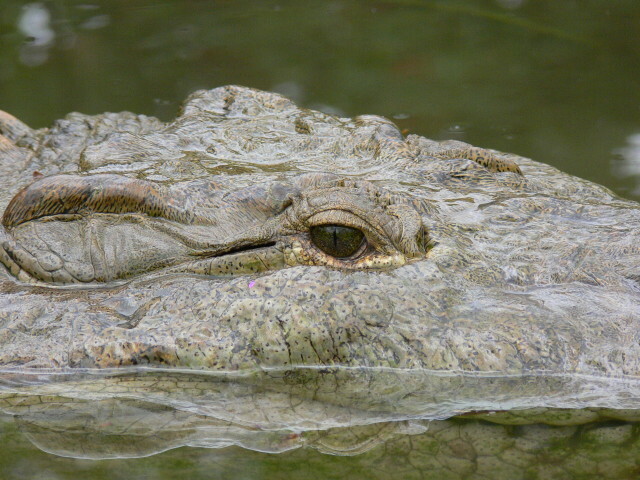 American Crocodiles are huge and dangerous animals. Their main diet is fish and they are usually in teh water. However, to see them close to your boat, on the sand or swimming next to you is truly and unforgettable experience!